Even though some though that developer SIE Japan Studio’s The Last Guardian video game had ended up in development hell and that designer Fumito Ueda’s baby would never see the light of day, thankfully their fears have been proven wrong as The Last Guardian will finally be released on PS4 in December this year. And it’s clear that The Last Guardian is one of the most interesting PS4 upcoming exclusives and one of the last major releases of the year, so players will certainly be looking forward to see whether the game lives up to the hype and turns out to be one of the top video game hits of 2016. 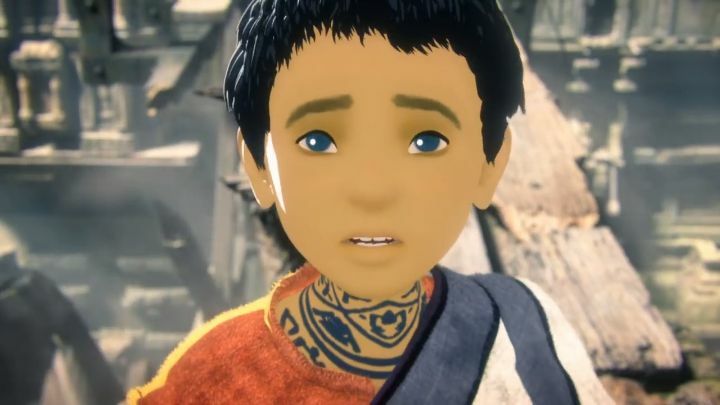 In order to whet player’s appetites before the game’s release this Christmas, Sony has released a new trailer for the game which boasts some impressive computer graphics, although no actual gameplay from this hotly anticipated game is seen. The trailer does look stunning, though, and shows the game’s protagonist Trico escape a difficult predicament thanks to the help of his large pet creature. This creature will play a large role in the game, and what’s interesting is that players won’t be able to control it directly but rather attempt to influence its behaviour using lures such as food, for instance. The Last Guardian is certainly one of the most promising and best-looking games yet to be released in 2016, and if the game does live up to the hype, offering both stunning visuals and great gameplay, then gamers will certainly be in for a treat come the game’s release date this December. Note: The Last Guardian will be released on December 6, 2016 (December 9 in the UK). Available on PS4.